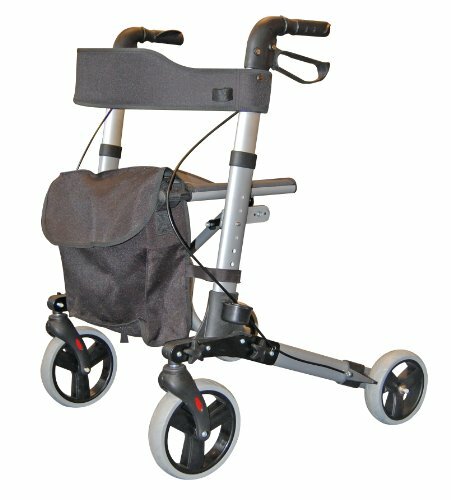 The City Walker By Roma Medical is a very light yet strong rollator, weighing in at a feather-lite 7.5Kgs (15lbs). 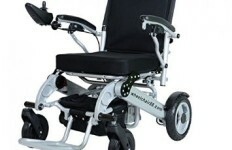 Main features include: Adjustable height handles, Parking and running brakes & a shopping bag. 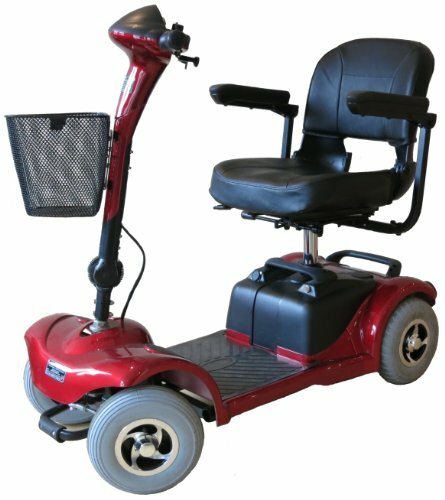 Easily one of the best 4 wheeled rollators available, Just read the reviews ! 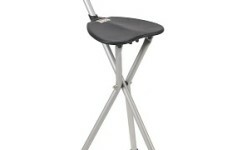 Rollator I have MS so I need help with my balance, I can relax more when walking because I am not worried about falling. It has given me the confidence to venture outside again by myself. 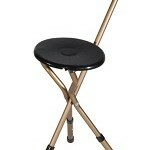 This walker is excellent, having a strong ‘mesh’ seat and backrest it is very comfortable. What a blessing to be able to sit down when I am tired, rest my legs and back.The large bag is quickly removed/attached and holds a good deal of shopping. 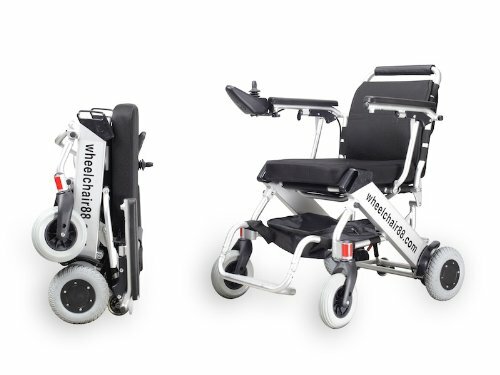 The backrest is even handy to hold my jacket when I get too hot.Height adjustment was easy to arrange, just the press of a small ‘tab’ in the framework, so no more getting frustrated with screws.The walker is manageable for me on my own, I am able to fold it myself and lift in/and out of my car boot. It has the added advantage of folding down even smaller for storage.I really wish I had invested into this City Walker a long time ago. 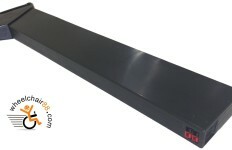 ©2019 Mobility Right Shop. 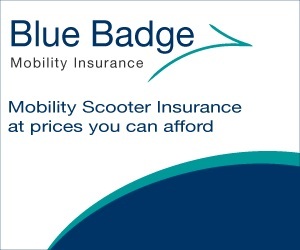 As an Amazon Associate, MobilityRight.co.uk earn from qualifying purchases.